If the Pilgrims were alive today, what would they be most famous for? Their age. Why do pilgrims pants keep falling down? Because their belt buckles are on their hats. 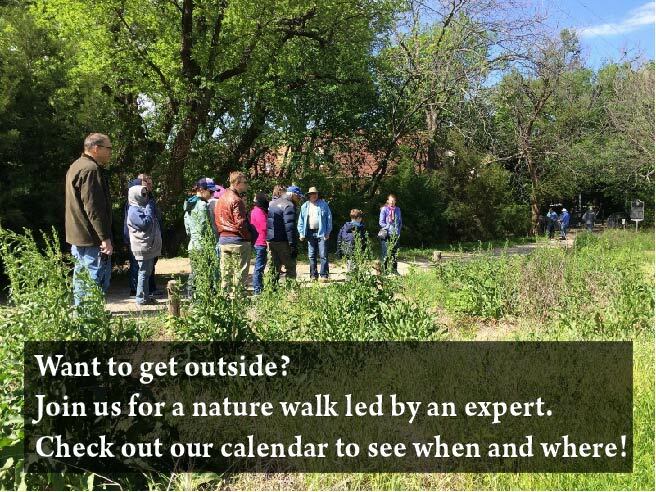 Surely all naturalists in the Metroplex continue to be thankful for Jim Varnum…and what better way to remember Jim than to review – and implement – his guidelines for how to lead a nature walk? See attached – Jim’s own “How to Lead a Nature Walk” document. Thank you, Jim! There are still some native plants for sale at Dogwood Canyon Audubon and this warm autumn weather is great for planting. Check availability – (469) 526-1980 – and plan a hike on those beautiful trails when you pick up your plants – maps at www.dogwoodcanyon.audubon.org . A great resource for an archive of webinars on conservation-related topics (and you can sign up to be notified about upcoming webinars…) http://conservationwebinars.net/ Thanks to David Parrish for sharing. At their November meeting, the North Texas Master Naturalists were treated to a fantastic presentation by Patrick Johnston, falconer and founder of Frontier Bird Control. In his speech, Patrick referenced the “Bible” for those who fly hunting birds – for those who want to follow up, it’s North American Falconry & Hunting Hawks by Frank Beebe and Harold Webster. Registration is required at bit.ly/CoLRegistration. Search for Activity Code 800001. For further information call 972.219.3550 Mon.- Fri., or 972.219.7980 on weekends. You may also contact lcole@cityoflewisville.com. “Invaded vs. Pristine Habitats: a Landscape-level Comparison”. Compare a monoculture of invasive species with an almost pristine habitat dominated by a diversity of native species.